A page made by Soham Ghosh, a class 12 Student, just to cut out boredom, turned into something big. A fast growing photo blog with 4 people as its core team, all class 12 students in a city school. Inspired by the same source as other ‘Humans’ pages, Humans of New York, this page follows the footsteps of Brandan Stanton. These students of G.D. Birla Centre of Education, are on their path to success, with many a stories uploaded and more to come. 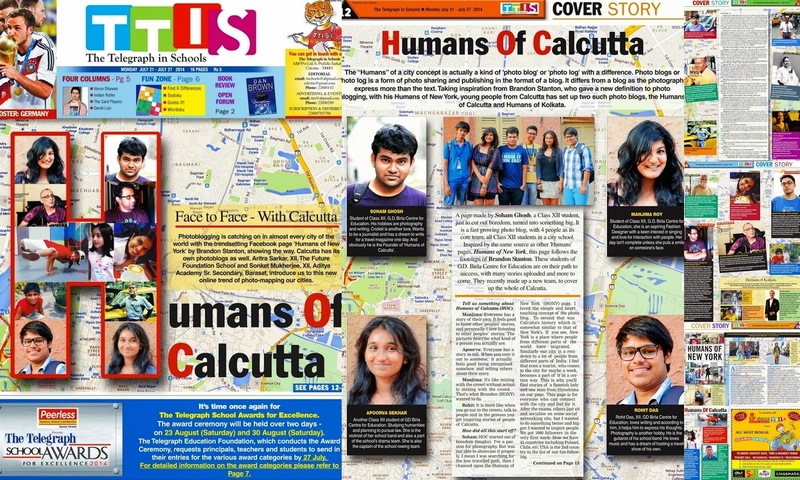 Recently made up a new team, to cover up the whole of Kolkata. Soham Ghosh- Student of Class 12, GD Birla Centre for Education. His hobbies are photography and writing. Cricket is another love. Wants to be a journalist and keeps a dream to write for a travel magazine one day. And obviously the Founder of ‘Humans of Calcutta’. Apoorva Sekhar- Another class 12 student of GD Birla Centre for Education. Studying humanities planning to pursue law. The violinist of the school band and part of the school's drama team. And also the captain of school's rowing team. Manjima Roy- Student of class 12, GD Birla Centre for Education. An aspiring Fashion Designer with a keen for singing and love for interaction with people. A girl whose day isn’t complete unless she put a smile to someone. Rohit Das- 12, GD Birla Centre for Education. Loves writing. Photography is another hobby. Loves Music. Tell us something about HOC. Manjima- Everyone has a story of their own, it feels good to know other people stories, and personally I love listening to other people’s stories. The pictures actually describes what kind person you actually are. Apoorva- Everyone has a story to tell. When you vent it out to someone, it actually feels good, being recognized somehow, telling everyone about their story. Manjima- It’s like mixing with the crowd without actually mixing with the crowd. That’s what Brandon (HONY) wanted to do. Rohit- It is more like when you go out in the streets, talk to people and helps you know it, you get inspiring stories of people of Kolkata. How did this start off? Soham- HOC was started out of boredom (Laughs). I've a passion for photography. But was not able to showcase it properly, I mean I was searching for the less travelled path, then I chanced upon this HONY page and loved the simple and heart touching concept of the photo blog. To second that as the inspiration was Calcutta's history which is somewhat similar to that of New York's. If you see, in the sense, New York is a place where people from different parts of the world have migrated. Similarly in our city's case there's this history of Bengal divide and lot of people from diff parts of India residing here. I want to put it as, our city has much more beyond Bengalis. I feel that even a tourist who has come to the city for maybe a week becomes a part of it in a certain way. This is why you'll find stories of a Spanish lady and one man from Hiroshima on our page. This page is for everyone who can connect to the city and feel for it. After the exams, others just sit and socialize on some social networking site, but I wanted to do something better and bigger. I wanted to inspire people. We got 1000 followers in the very first week. Now we have 45 countries including Poland, Chile, etc. ; USA being the 2nd country in the list after India having most fans. 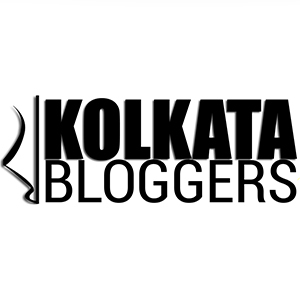 Apoorva- We have each and every part of India in Kolkata. If we could capture each and every soul, inspiring moments and story, I think that is exactly what we are trying to put forward and somehow we are trying to get that to each and every person so that we can make a change in their lives, if we can devote a few hours of a day and if we can bring change in someone’s life. That’s what we are trying to do. We are amateurs. We are doing it for the love of people. Even if Facebook were not there, we still would have done this, because it makes us feel happy. Rohit- If you go out, on the road and click a pic of anybody, the smile you put up in the people’s face that is what we are working for. How you went on with making this page in its present form? the page, I realised that it is going to be difficult for me to carry on with this big initiative single handedly. So I had to form a team. I approached a lot of people, mostly friends, and finalised on three classmates. They're not specialised in any aspect though. I took Manjima because she had this immense urge to share inspiring stories, and Apoorva and Rohit have very good communication skills. You now have a new team with people from different parts of the city, what was your selection criteria? We wanted to take in people who has the passion to inspire people with these stories and at the same time has a clear idea about this initiative. For that all interested candidates had to face questions like what according to them is the motive behind HOC and we wanted to have their opinion on whether we should manipulate interviews to make it more attractive for people. Lastly we had sent them a story sent in by one of our fans to edit. Because editing the story or the caption and bringing out the subject or highlighting a certain portion plays a major role in the making of a decent story. Tell us about the new team. The new team comprises of a mix of people with different talents. One of the best MUNners in town is our editor i.e. Dibyajyoti Basak of CBS, 12th. Our main photographer is Amitendu Maity, who is presently one of the best young student photographers. He is studying in class 12. Apart from this we've Joyjeev Medhi a class 11 guy of Xaviers, Sreetama Basu, 12th standard girl from Ashok Hall. and Aritra Sarkar, an avid footballer from Future Foundation School. 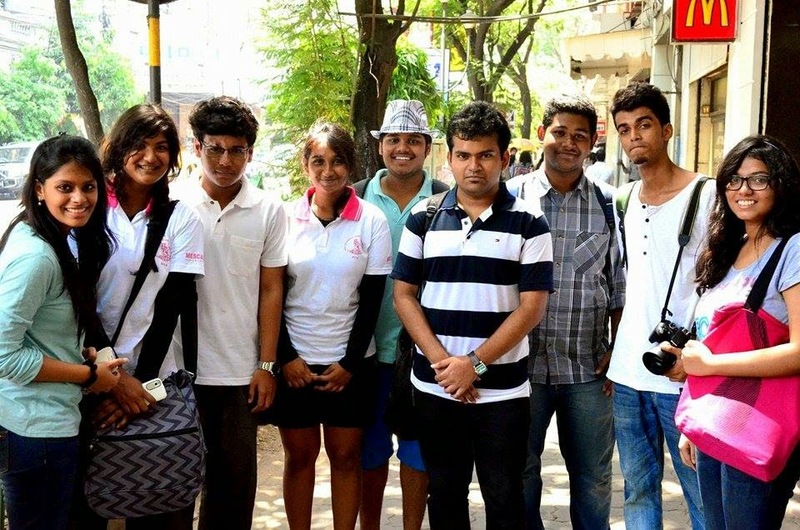 We've 2 more members whose passion majorly lies in photography, namely Suhani Damani of LMG and Spandan Das of SPHS. How you got the idea of this ‘Sensational Success Stories’ thing? We're an amateur group and open to constructive criticism. So once a girl messaged us that we should not be only focusing on the black and white side of the city as in the sad tragic stories. We should show the world the colourful side too. That’s when we decided to go ahead with our first summer project called 'sensational success stories' where we interviewed successful people from the city like Anupam Roy, Amyt Datta, etc. What was the best thing about interviewing celebs? Interviewing celebrities were no different only that to contact them was a bit difficult. I'd like to share here that when we went to Kamaleswar Mukherjee's place, the director of Chander Pahar. He made us feel like home, and we had a pretty long chat which was beyond the interview. You know what, we're not doing this with any expectation. There's nothing for us here but the happiness when you strike soulful conversations with the common people. That for me defines bliss. Any dream regarding this photo blog? Presently we're forming a new team. We want HOC to grow. We'll be taking in people from all parts of the city so that everything is covered. It'd make it a broader and bigger network and project. If you ask about our future, we really don’t know, but maybe two years down the line, we might get hold of a publisher and convince him to publish a book compiling the best of our stories. Trust me, these stories would make a brilliant book touching thousands of hearts. Now that is only a dream from my side. What was your parent’s reaction? Manjima- My mom told me, you can actually make someone’s day better by putting up a smile on their face, there is nothing better. As long as I can balance my studies and everything, they are pretty cool with it. Apoorva- I have always been entangled with hundreds of extra-curriculars. I am hardly known for not having any extracurricular activity. Since class 4, I always had something or the other. So, this just added on to the list, and they are pretty OK with it, as long as I balance out things. Rohit- My Dad is pretty happy for what I have been doing. My mom has been pretty supportive, because when you can touch someone’s heart, it is pretty remarkable. Soham- My mom and dad aren’t aware of this! (And everyone burst into laughter). P.S. This story was also published on the pages of The Telegraph in Schools(July 21-27) compiled by Aritra and Sonket. Your feedback means a lot! QUIP by http://quipdigimag.blogspot.in/ is licensed under a Creative Commons Attribution-NonCommercial-NoDerivatives 4.0 International License. This work is licensed under the Creative Commons Attribution-NonCommercial-NoDerivatives 4.0 Intern. Powered by Blogger.